DJ Powder from Rat Pak Mobile DJs will emcee and provide dance music at Hunger Hike 2018. 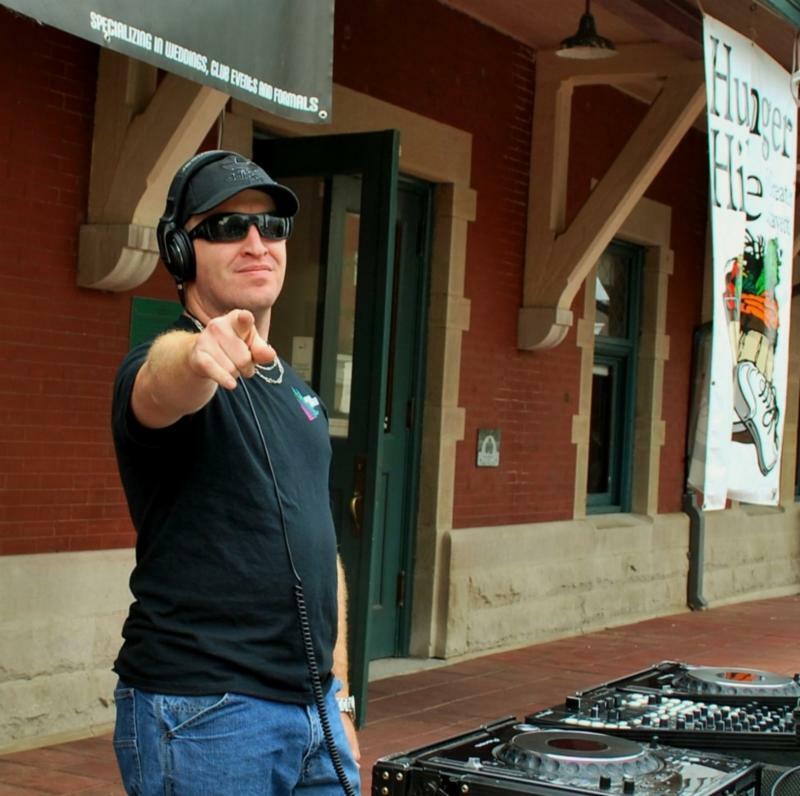 DJ Powder creates a fun, family friendly environment during registration and leading up to the kick-off of Hunger Hike from noon to 3:30 p.m. on Sunday, September 16 at Riehle Plaza. Please join us and enjoy the music presented by DJ Powder of Rat Pak — and to support Hunger Hike — Fighting Hunger with our whole Hearts & Soles. 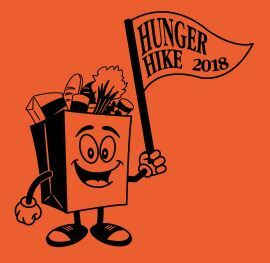 For more information on Hunger Hike 2018, go to hungerhike.org. Miss Brooke (studio owner) & Kasie (fitness instructor) from Studio b Dance & Fitness (downtown Lafayette) will once again bring the Hunger Hike crowd to its feet with the annual Zumba warm-up. Studio b Dance & Fitness which opened in 2014 has dance & fitness classes as well as a competitive dance team — and was recently recognized as the Small Business of the Year. 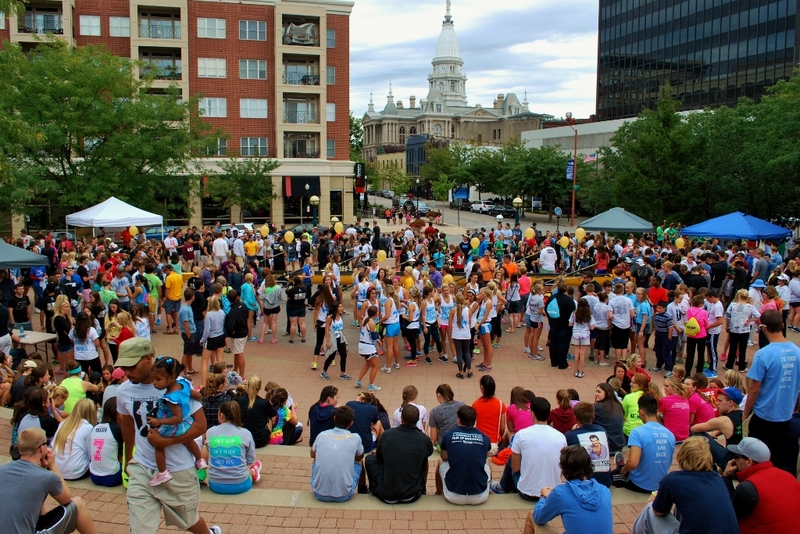 One of the highlights of Hunger Hike each year is Zumba presented by Studio b. 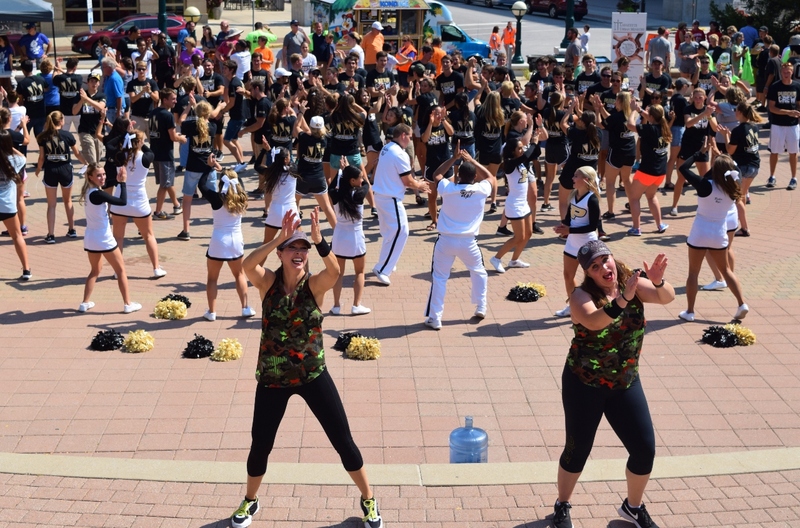 The Zumba warm-up will follow the National Anthem on Sunday, September 16 at 1:20 p.m. at Riehle Plaza. Please join us to participate in our Zumba warm up with Miss Brooke & Kasie — and to support Hunger Hike — Fighting Hunger with our whole Hearts & Soles. 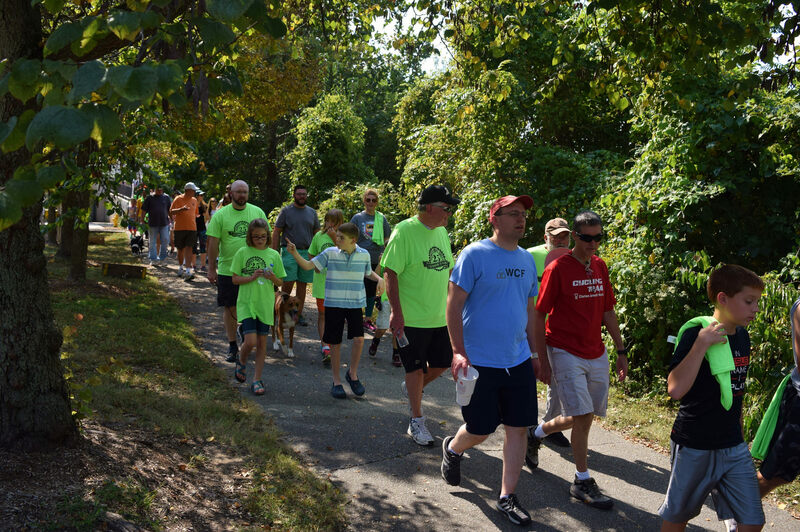 For more information on Hunger Hike 2018, go to hungerhike.org. 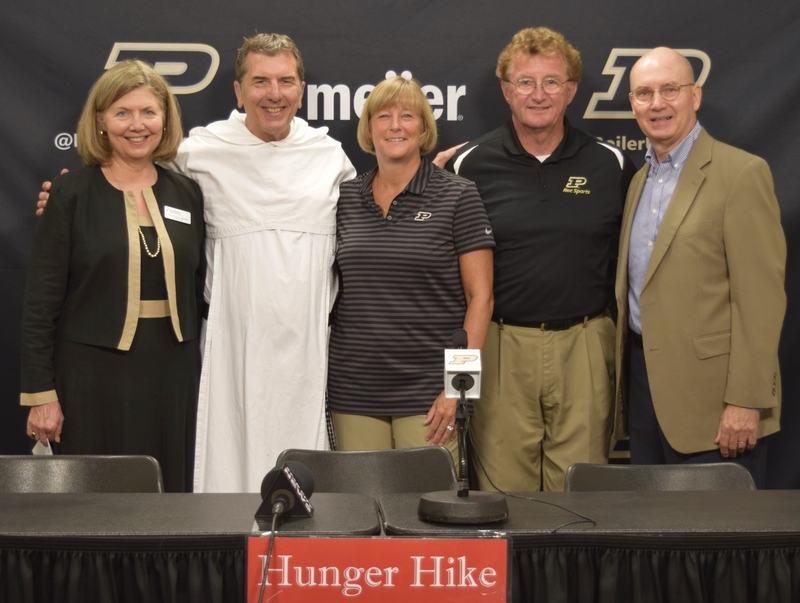 Jay Alan will kick-off Hunger Hike THIS Sunday, September 16, at 1:15 p.m. at Riehle Plaza with the singing of the US National Anthem. Jay Alan, 17-year-old Harrison High School senior, lives in Lafayette with his parents. He has loved singing and performing for as long as he can remember. Today he posts his intimate live performances on his YouTube channel regularly. 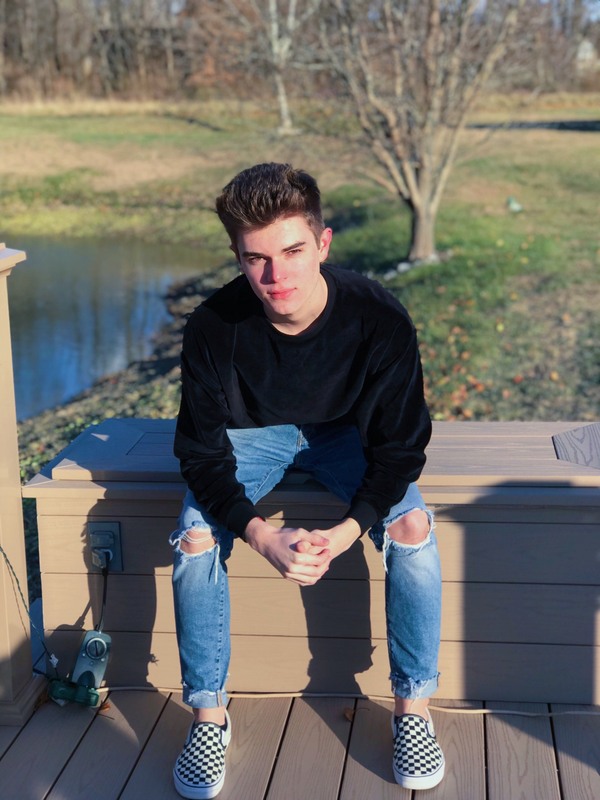 Jay Alan has close to 60,000 YouTube subscribers, and many of his music videos have over 100,000 views —one with over 340,000 views (so far). After graduation in June, he plans to attend Berklee College of Music (Boston) and will pursue a career in music. Check out Jay Alan on YouTube (youtube.com/jayalan) and Instagram (@thejayalan). Please join us to hear Jay Alan — and to support Hunger Hike — Fighting Hunger with our whole Hearts & Soles. 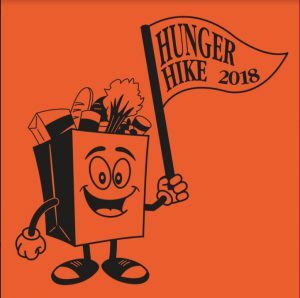 For more information on Hunger Hike 2018, go to hungerhike.org.